Draupner Energy’s mission is to create value through exploration and portfolio management for our shareholders, for our employees and community members, for the countries that we work in and for their people. 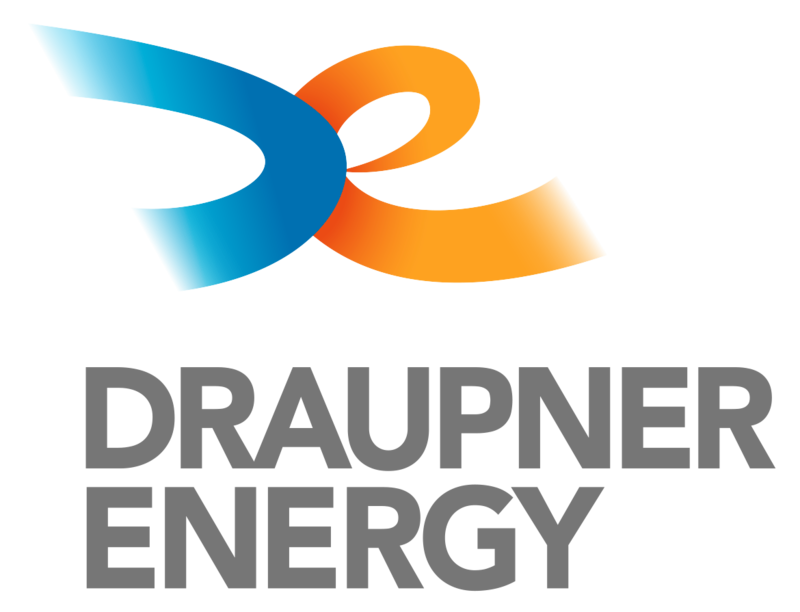 To that end, Draupner Energy commits to competing in a fair and ethical manner, following all applicable laws, applying high ethical standards throughout our operations, and striving to be a good corporate citizen. We will support local communities where we operate through sponsorship of community projects where such sponsorship can be carried out in compliance with this policy. We do not accept bribery or corruption in any form. Our officers, directors, employees, agents and other representatives must avoid conflicts of interest and may only accept and offer gifts, entertainment and other business courtesies in relation to public officials and other third parties if they are modest in value and consistent with business custom in the relevant jurisdiction and always provided that they cannot be interpreted as an attempt to influence transactions. Contributions to political parties, political candidates or organisations which are politically active are not permitted. Our officers, directors, employees, agents and other representatives may not offer facilitation payments, except in the extreme circumstance when life or health is in danger and provided that they shall be reported to the relevant manager without undue delay. Our accounting will be transparent and document the true nature of gifts and business transactions in conformity with laws and generally accepted accounting principles. We commit to investigating any payments, gifts or inducements made by us, or on our behalf, that are intended to improperly influence others in the performance of their duty (other than payments, fees etc. which they are entitled to demand by written law) Such payments may result in disciplinary action against employees concerned. We commit to reviewing this policy statement and related business processes and procedures annually to ensure that they continuously align with our operations.